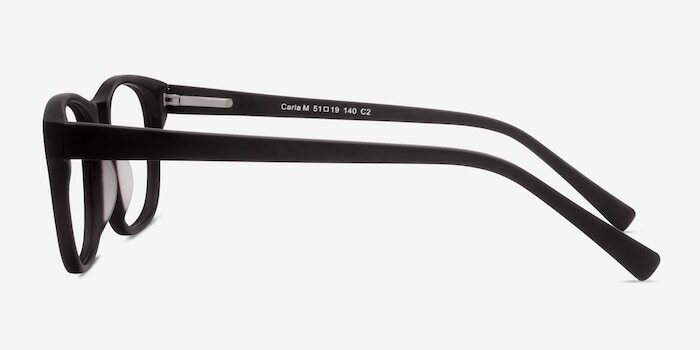 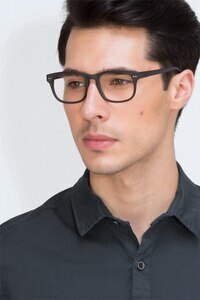 Look great everyday in these Carla eyeglasses. 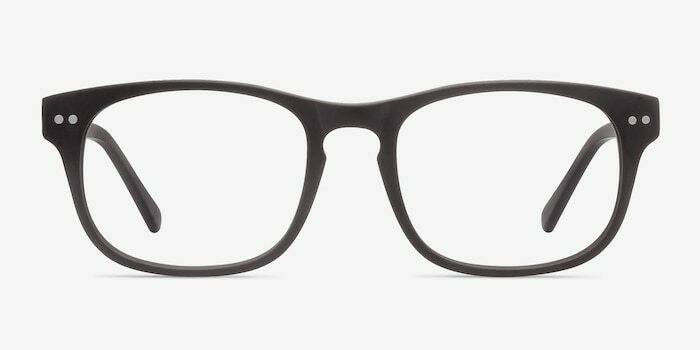 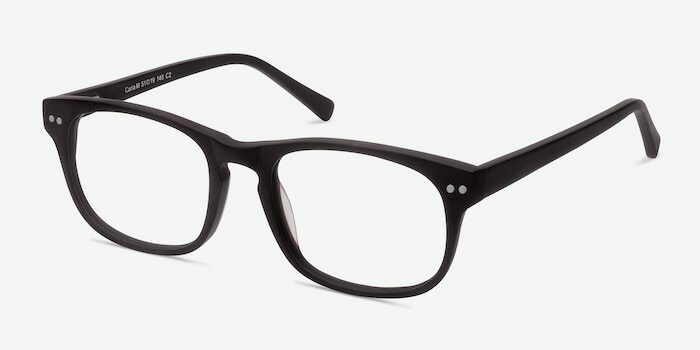 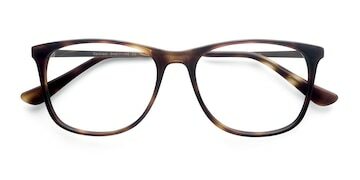 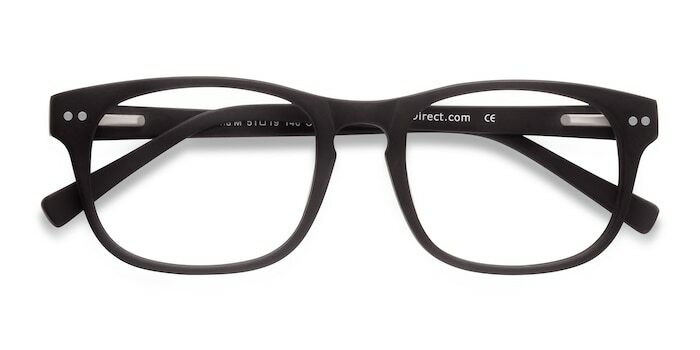 The coffee color, full-rim design, and stud accents mean this spring hinge frame is casual yet chic. 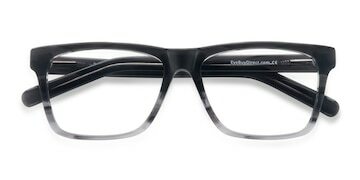 We could not find glasses to fit my daughter anywhere. 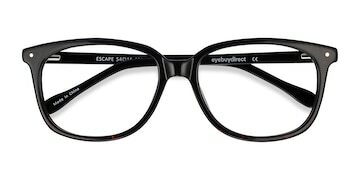 This is the only place that had extra small adult frames.